We have been professionally cleaning designer handbags since 1987. 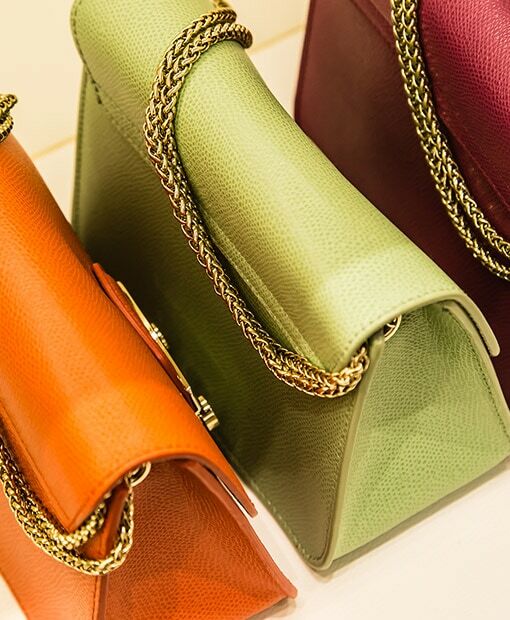 Our team of handbag cleaning experts will bring your favourite handbag to life. Whether your precious handbag has a broken zipper or handle, is scratched, ripped or malfunctions, we have the team of experts to revive it. 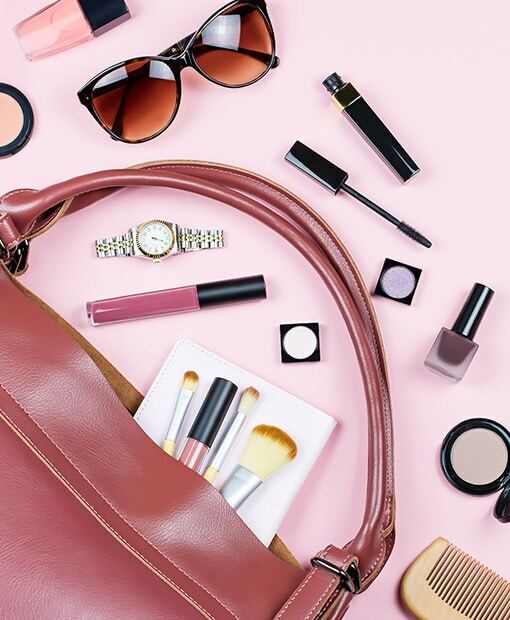 At Love Your Leather, we have been offering professional purse and handbag cleaning services to people all across Canada for over 3 decades. We are so confident in our exceptional purse cleaning services that we offer a 100% customer satisfaction guarantee or your money back! 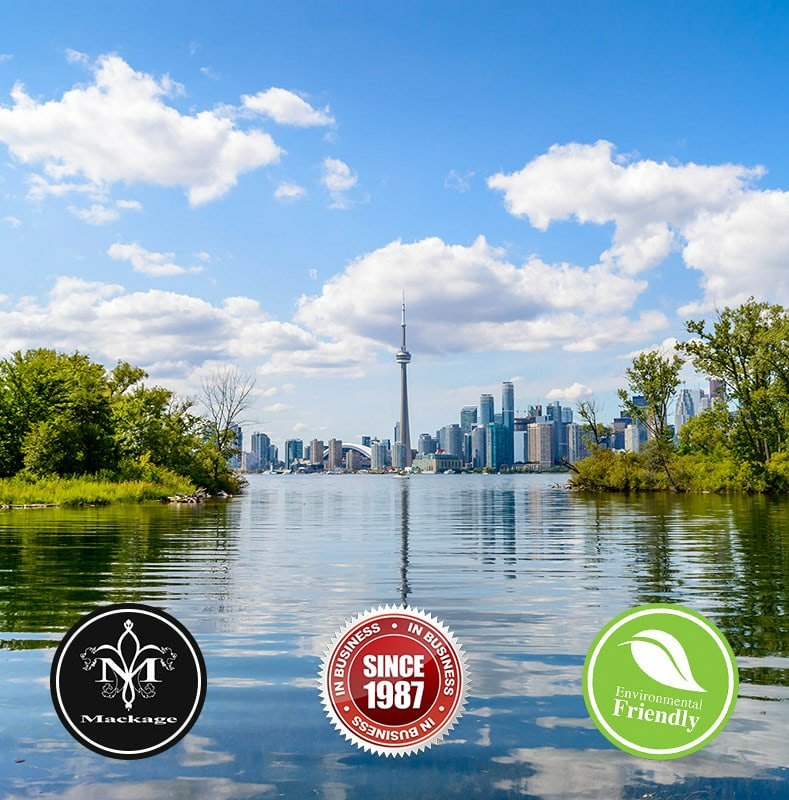 You have the option to schedule a pickup from your location anywhere in Southern Ontario, ship us your handbag with a courier of your choice or drop off your handbag(s) at our 10,000 sq. ft. facility in Toronto for a 30% discount. Our team of purse cleaning professionals will have your purse back in your hands looking better than ever within 14 days. Send us your purse so that we can give it the care it deserves and revive it to it’s original form. We will thoroughly clean your fabric or leather handbag inside & out removing even the most persistent dirt and stains while also bringing flexibility back to dried out leather. 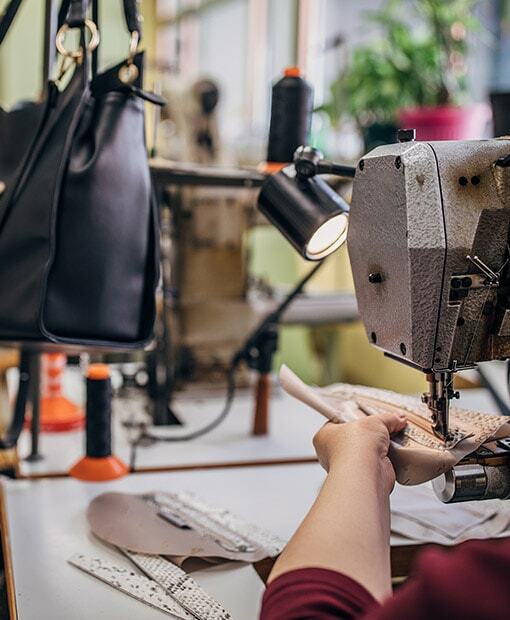 Whether your purse is made out of finished or unfinished leather, we have the expertise to remove any dirt or stain that has attached itself to the exterior of your purse. Love your Leather will have you rocking that purse with confidence. The interior of your purse can succumb to some of the most persistent stains, such as ink, gum and grease. 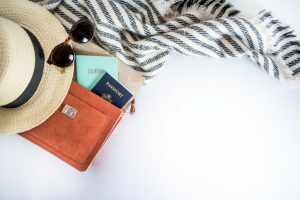 Love Your Leather uses tried and tested purse treatment methods to make the interior of your purse look brand new, without damaging the lining. Finding an ink stain on your purse can be devastating. Luckily we have an exceptional purse treatment method, which allows us to remove ink stains from all types of leather, suede and fabric purses. The price for this service depends on the extent of the damage. 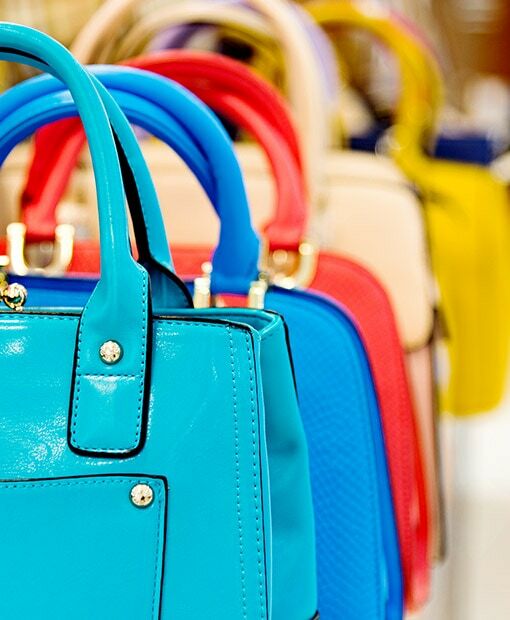 Dye transfer is a common problem for leather purses and handbags. If there was a dye transfer on your handbag, we will provide exceptional results and restore it back to its original condition. Colour restoration treatment may be required. 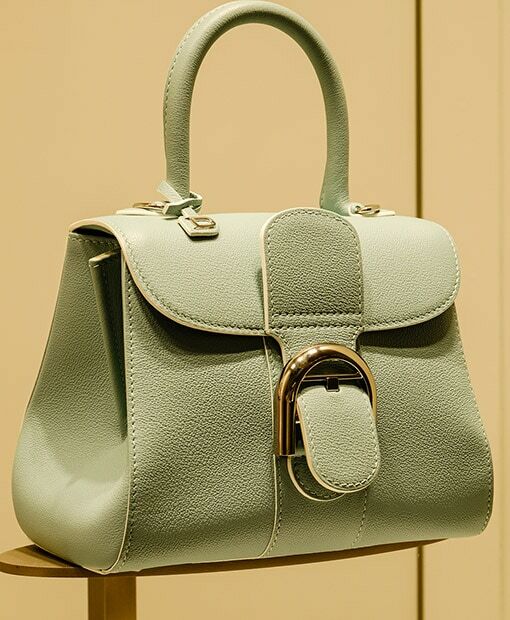 Love Your Leather has the necessary skills to colour match any minor discolouration on your purse. We will give your purse the care it deserves, with full colour and damage restoration treatments bringing your favourite purse back to life. If you find mold in your purse you should act right away as this is one of the most damaging agents for a purse. 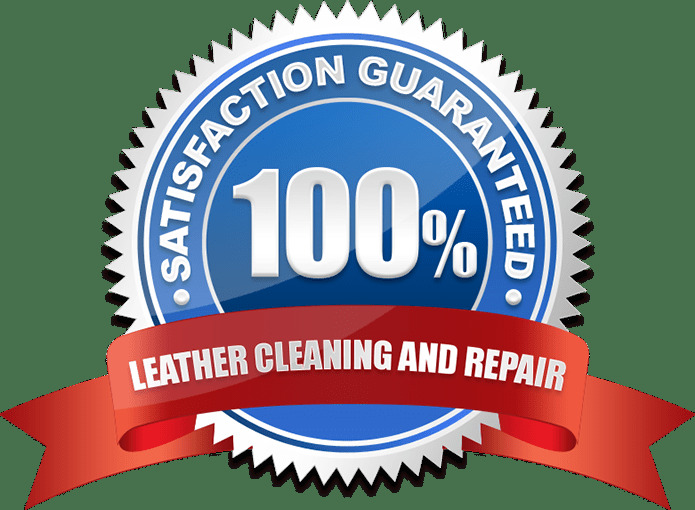 Trust in Love Your Leather who has the necessary knowledge and cleaning products to effectively remove both mold and foul odours from your purse. If you want to keep your favourite handbag but want it to have a completely new look, we can help. 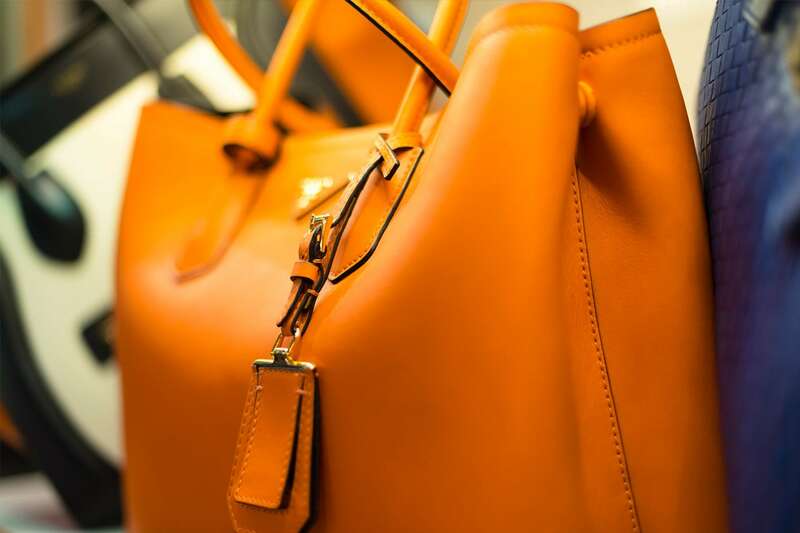 Love Your Leather has experience in performing colour changes on select handbags. We have to analyze your handbag before the process begins. 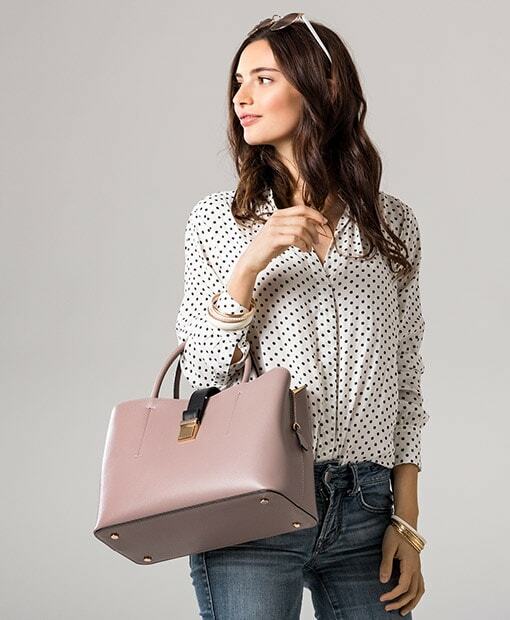 As an added service, we offer a stain proof handbag treatment which we recommend to anyone that is bringing their designer handbag to us for cleaning. This will prevent your handbag from getting stained again soon after treatment. “Service is beyond amazing. Lucinda was not only super helpful, she was cheerful and personable. My Kate Spade purse was fixed perfectly - it looks brand new. Would definitely work with Love Your Leather again in the future!" 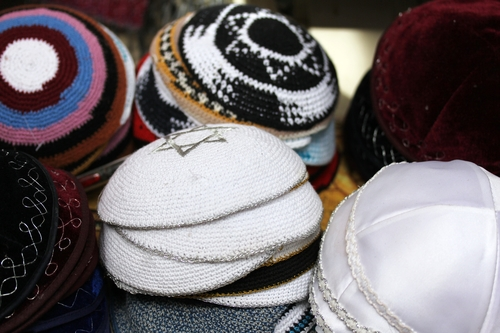 “Extremely knowledgeable & excellent work. Superb customer service. Thank you." “ I found Love your leather after searching online for a highly rated leather cleaner. My leather garment had a large ball point pen stain on it. Tony had the stain out within 15min of my showing up at the store. I had a chance to watch Tony and his staff interact with other customers and they are exceptionally warm, friendly and accommodating. Thank you Tony for your service and generosity. " “ Thanks Kathy. Great job on the cleaning. I know a few people here at work looking to clean their GC jackets and will pass along your store name to them. My wife is very pleased btw. Jacket looks puffier too. "